Duration/timings: Duration of internship was 5weeks. Work environment, people: The work environment was very friendly. Co-interns were very friendly and helpful. 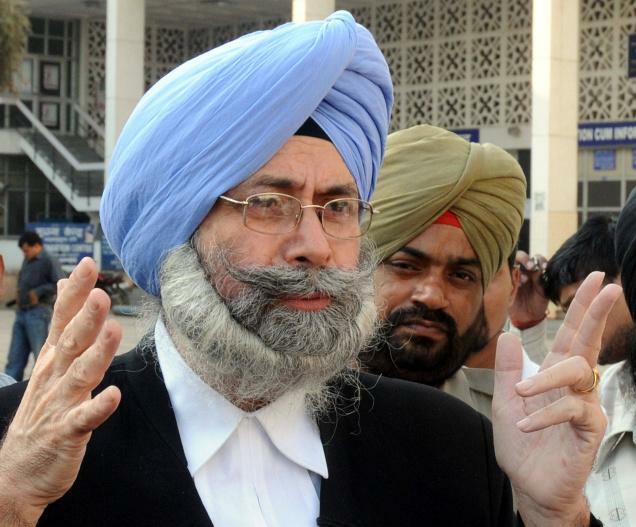 Mr. Phoolka used to give us daily tasks and used to review our works and performance. Junior advocates like Ms. S. Kaur, Mr. Faizal and Mr. Gursimran Singh were very helpful and guided me well. Recommendation (a rating of the overall experience):5/5. The tasks include helping them on researching on certain topics relating to the matters, finding judgments, the last dated orders in the matters for the coming day, finding the points of law in the judgments, attending briefing conferences and taking notes, noting down the court proceedings and various other tasks assigned by the associates. Moreover, the location of the office is easily accessible. All the associates are friendly and helpful.